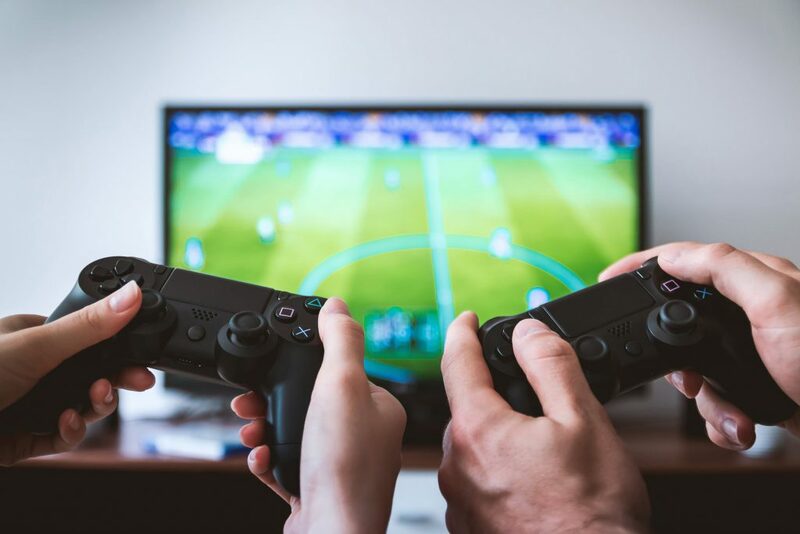 If you are a football fan, you have probably already tried playing some of the most popular football manager games on the market and have your favorite. For those who want to put their managerial skills to the test, here are my top two picks when it comes to these games. The premise of the game is as simple as it can be. You are a wealthy business tycoon who wants to give managing a football club a try. You have enough money to purchase a small club, which is entirely in your control. Absolutely everything that is related to managing the club becomes your responsibility – you sell and buy players, fire and hire staff, and develop your stadium, all the while trying to get your club to the top of the league and win some coveted trophies. There are 9 European countries (Portugal, Spain, England, Italy, Germany, France, Russia, Turkey, and the Netherlands) and 750 clubs that you can choose from. All countries have their leagues and cup competitions, and there are 64 trophies to be obtained in total. You can choose from more than 17,000 players in the database, and you can get reports on the ones you want for your team from your scouts on a regular basis. You can make offers to buy them, or even take some on loan, and negotiate transfer fees and other personal terms. You also control the player sale and be in charge of accepting or denying sale offers for your team members. You can always sell your club to buy a better one, or you can keep your original one and see where you can take it. To increase your club’s value, you should invest in your stadium and facilities, and expand your training ground, youth academy, club shop, and medical center. Players are not the only staff you get to handle, because you get to oversee the manager, head coach, head scout, physio, youth scout, and commercial manager, as well. 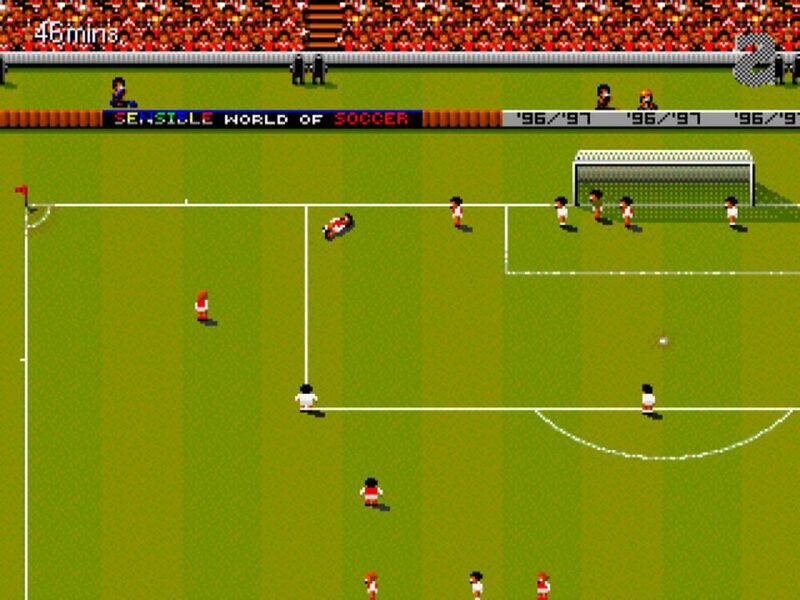 Soccer Tycoon is free to play, and it is currently only available for iOS devices. Football Manager 2019 has brand new and enhanced features helping you control your team. The tutorial mode features all the new mechanics, such as the new training module, which now contains a daily schedule divided between focuses on several activities. Another significant area of improvement is the tactics module, where you can pick a general game philosophy, for example, Tiki-Taka, Catenaccio, Wing Play, Gegenpress, Fluid Counter Attack, or Park the Bus, and then you can choose how your players act with and without the ball, and their mentalities. This is particularly interesting for all players who like to be up-to-date with the latest changes and innovations in modern football tactics. One of the most important innovations is the introduction of the video assistant referee system (VAR), and goal-line technology, improved pre-match briefings, feedback from agents during transfer negotiations, and an overall user interface upgrade. Bundesliga fans will be thrilled to know that all 36 teams from both the Bundesliga and 2. Bundesliga are completely licensed with official football kits, logos and players’ faces, and all the trophies for both these leagues. Football Manager 2019 is available on Mac OS, Windows, and Linux for $49,99. Previous Post:What are Coupon Codes for Sports Betting and How to Use Them?